The Abel Tasman is an area I’ve wanted to re-visit since my trip to Motueka at New Year. We simply didn't even scratch the surface of this heaven-on-earth slice of Kiwiland. Luckily, I’ve now had a second go and can say without doubt that it is truly one of the most stunning places in New Zealand (and therefore, undoubtedly, the world). The smells, the sounds, the feeling of sunlight on your face, and the sand under your feet! 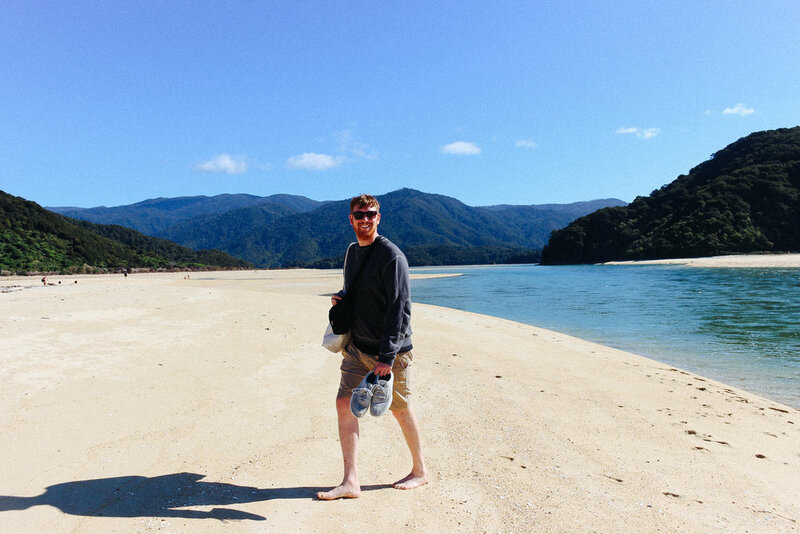 There is so much to see and do in the Abel Tasman, you’d be a fool to pack it into too short a timeframe. In fact, although Matt and I were there from Thursday to Monday for Easter, we really wished we’d just taken an extra two days to spend more time slowly cruising from one place to the next. However, at whatever rate you go, there are treats in store and so many activities to do. We went horse riding at Cable Bay Adventure Park (formerly Happy Valley). This place was amazing and offers many exciting ways to get into the outdoors. We took the slow route with a horse trek but were exciting to see quad bikes, obstacle course and more. 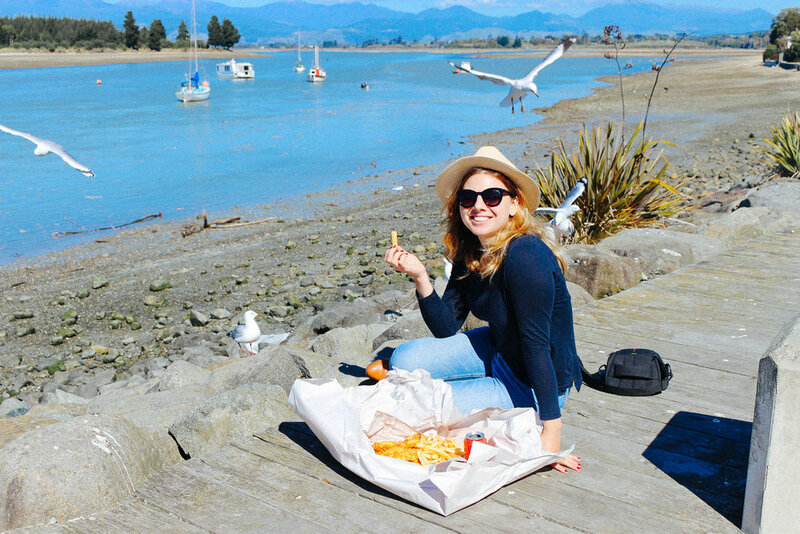 Another great local spot we were told about was The Mapua Smokehouse Fish and Chippery. This is a cute little place to come to lunch and there is an awesome wee array of shops close by to browse. Further, Nelson local is becoming our Wellington local with South Island Beer legends Sprig & Fern opening their latest offering in Seatoun from Monday! I really like what they do, and their beers are rather sumptuous. Matt and I were kindly invited to have a cheeky taster at their place on the last morning of our Easter break, and we were treated to 'the Greatest Hits' line up. Make sure you let me know if you visit there - I'll be going along to check it next week! 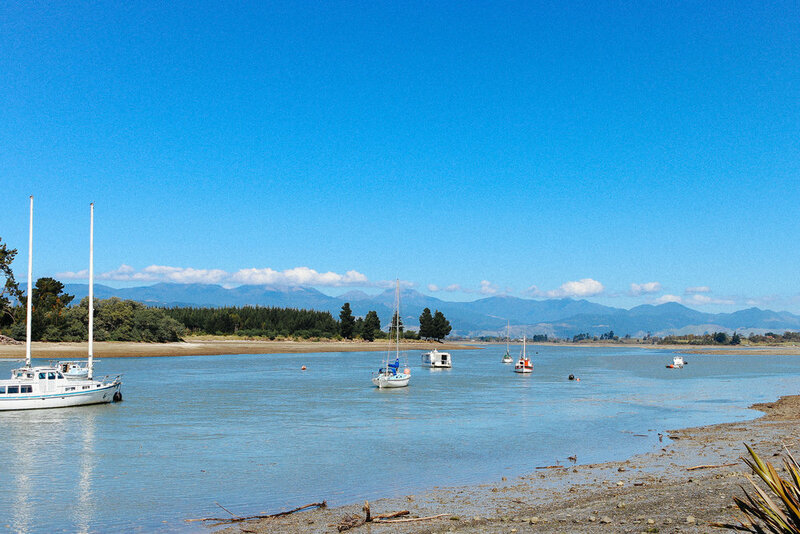 If you do the Abel Tasman region, you have to visit Takaka. Matt and I stayed at The Shady Rest which we absolutely loved and would highly recommend staying in. The owner was incredibly hospitable and we even enjoyed some homebrew beer and a game of scrabble (I came second). Other great places in Takaka are the Dangerous Kitchen, and further away The Mussel Inn. Takaka has a seriously cool hippy vibe which I loved – It’s a must do! 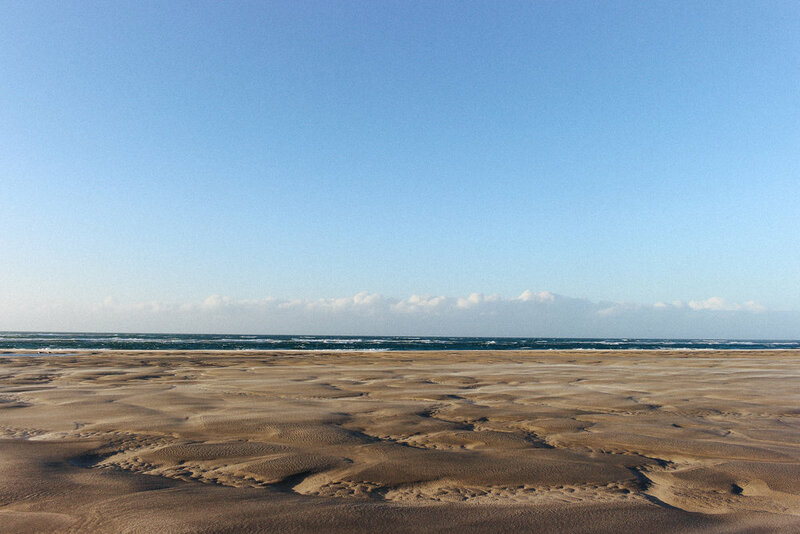 Abel Tasman is home to the northern most point in the South Island of New Zealand – Farewell Spit. 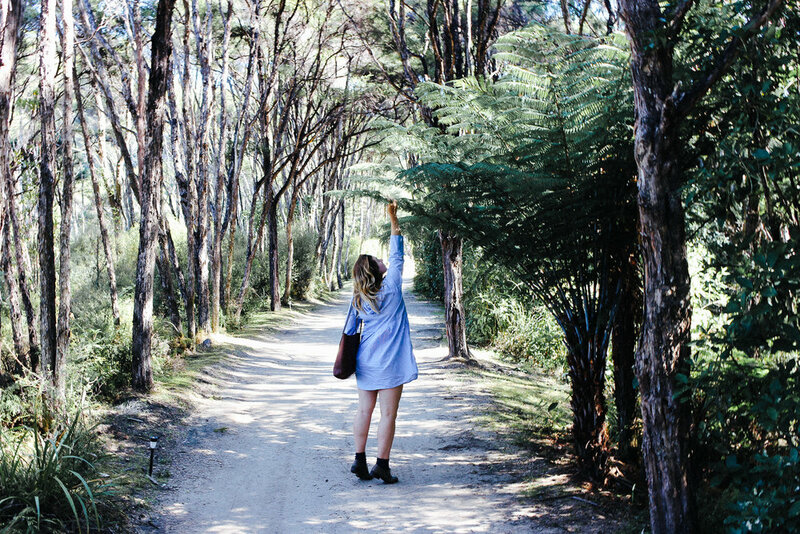 Departing from Collingwood, Farewell Spit Tours not only are beautiful scenically, but also have a rich history, having run since the early twentieth century. 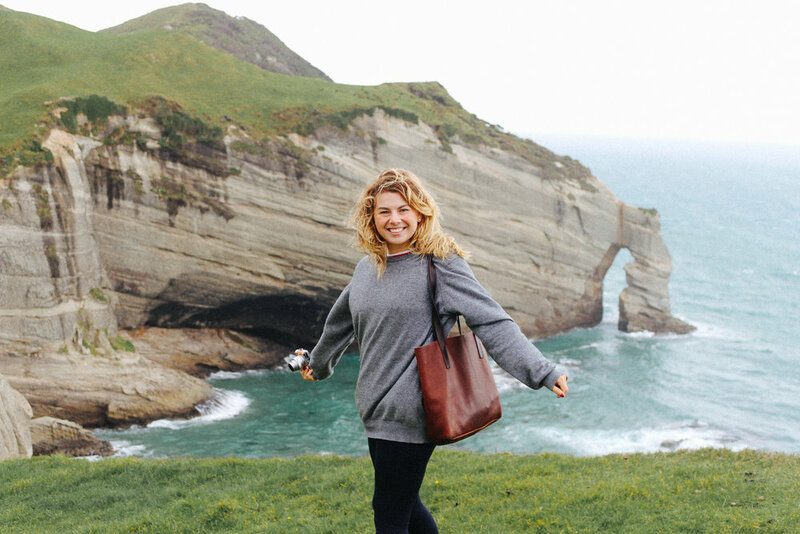 You are loaded in a bus and driven first to Cape Farewell (AMAZINGLY BEAUTIFUL – see many shots of me posing and looking very windswept!) and then onto the Spit itself. Technically, you can’t drive all the way down to the end of the spit where the lighthouse is unless you are DOC or Farewell Spit Tours. So, to see the fantastic lighthouse and hear all the amazing stories, you must do this tour. Visiting the lighthouse cottages was kind of eerie. They’re so remote, yet people only stopped operating in them in the 80’s so it felt like someone could still be living there. I am getting goosebumps even writing about it. The tour takes 7 hours so leave plenty of time. 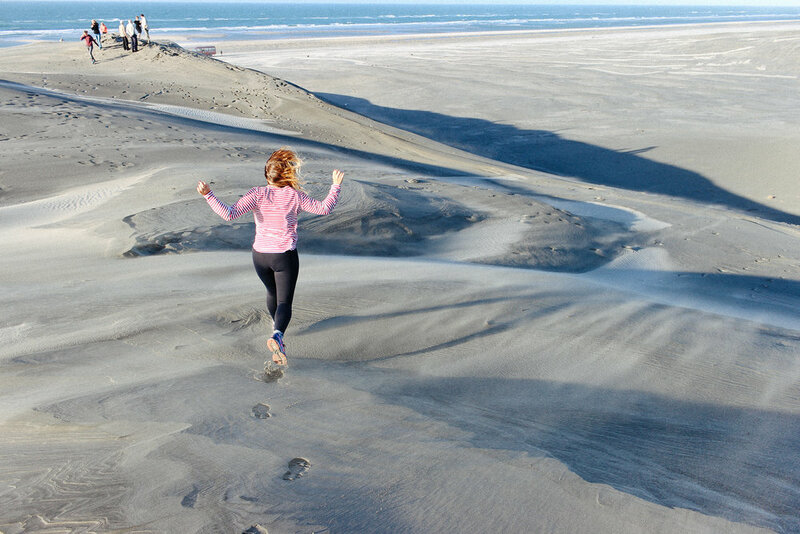 You will be guaranteed a muffin however upon arrival at the lighthouse and you’ll get to go dune jumping – a very fun activity! 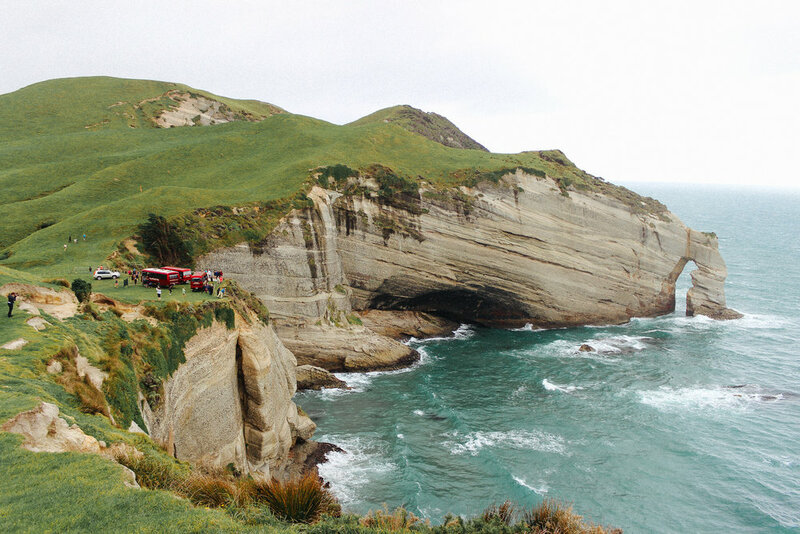 Get a Sea Shuttle to Awaroa – it is so, so stunning. You really need to check it out. This is one of the stops on the Abel Tasman, so there’s a mix of rich tourists and backpackers and trampers all together. But the boat ride from Kaiteriteri Beach to Awaroa is worth the experience alone. Split Apple rock is en route, as are little seals on the rocks, sunbathing, and many glorious bays. 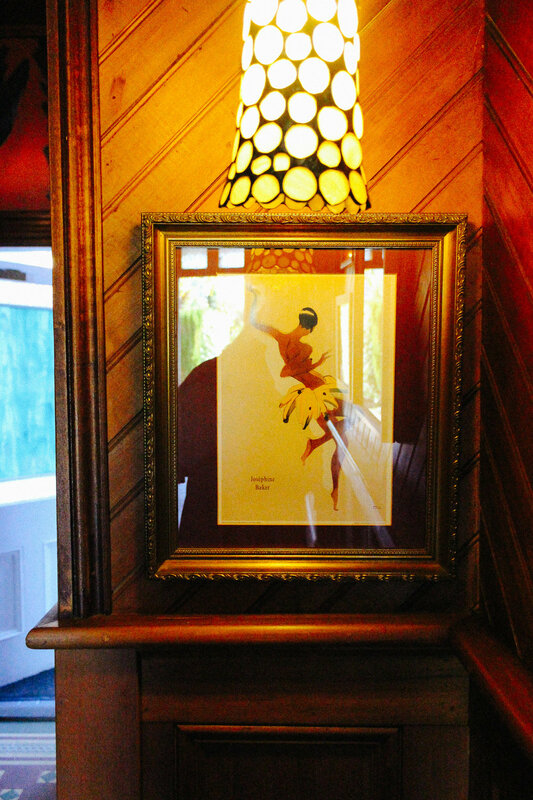 Once at Awaroa, don’t just head for the café but have an explore. I’d recommend bringing your own packed lunch because on busy days like we were visiting, the wait for food was quite a while. So gorgeous! I know I’ve already mentioned this but it needs its own top tip. I’d had the famous Captain Cooker beer in Wellington before (a Manuka beer which is dark and fragrant), and so we were determined to go to the iconic eatery ourselves. The mussels were so good, the menu was simple and we drank ourselves to an appropriate level without being in trouble with the law (we had to drive back). Even more fun was that Parrot Dog co-founder Matt Stevens sent me an Instagram DM to say his sister was the duty manager – further proof that a little bit of Wellington is never too far away! As we were a bit pressed for time, we found ourselves racing a little bit to get to where we needed to be (also the nature of travel blogger life feels but that’s the game – I’m not complaining!). To prevent domestic tiffs, I’d suggest only scheduling one thing a day, and making sure you check google maps well in advance. Again, as mentioned above, you absolutely need a car to get around this region with ease. Load up the old buggy and sling her onto the Interislander. Make sure you get lots of petrol too! There is a wee slip over the hill from Kaiteriteri Beach to Takaka from a recent storm. However, the convoy is very well controlled and it’s worth making the trip over. The views, the locals, and the nature are all fantastic and it is important to support areas that rely on good folk like you and me to visit. Let’s champion Takaka! 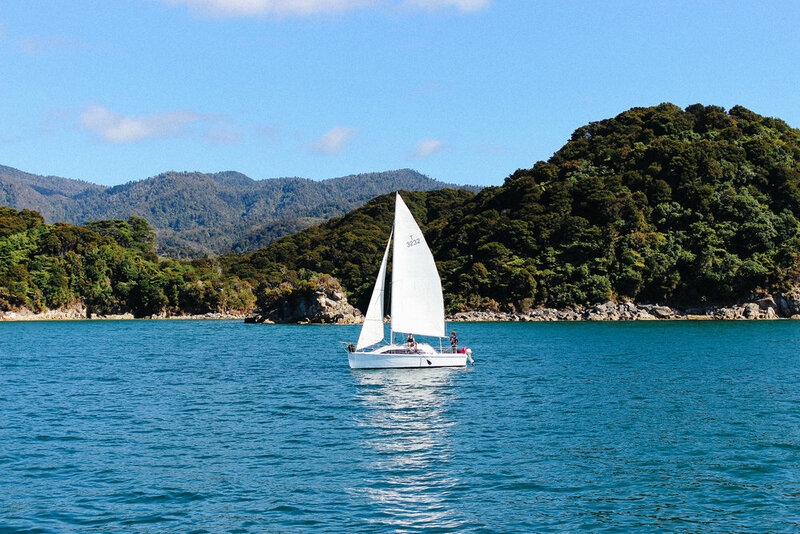 Whether you are tramping the Abel Tasman, or just heading over for an explore, Abel Tasman is all about taking things at a slower pace. It is so nice to just chill out and walk down one of the beautiful beaches, make friends with the birds and stare at nature and wonder. 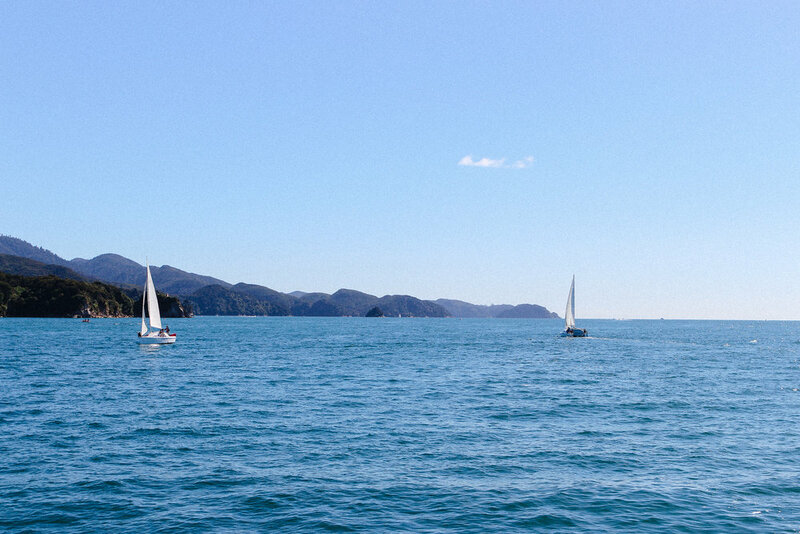 Abel Tasman is a magnificent area of New Zealand, and like a good wine, it should be savoured. You can book now for an early bird price on the Interislander for 2019. It might sound daft, but if you plan now, you can lock in a lesser rate and also know you’ll be headed to Paradise. I also think you can layby the prices, which is perfect. 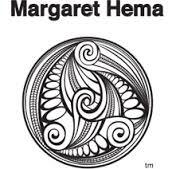 So get the gang together and make plans for your trip to Abel Tasman. Sun, sea and seals…what more could a girl want!! Who needs the Gold Coast when you have Golden Bay? P.s. Bare Kiwi, I’m taking you up on the Kayaking offer! This post was kindly sponsored by The Interislander but as usual all views are my own.